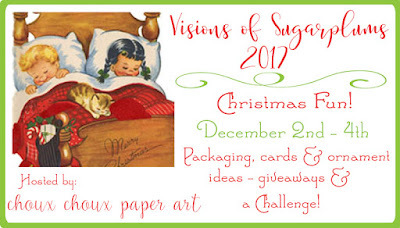 MackieMade Paper Creations: Visions of SugarPlums 2017 Blog Hop! The Visions of SugarPlums 2017 Blog Hop ! I decided to play with the Ginger Bread Man from PAPER SWEETIES - Sugar & Spice Sweet Cuts! I had so much fun making this gingerbread man! I die cut him with Desert Storm Neenah card stock. Then I sponged all the edges with Vintage Photo Distress ink. After adding the icing, buttons, bow tie and his sweet little face, I covered him with Matte Medium glue and dipped him into Rock Candy Distress Glitter! He looks just like a delicious cookie! The pretty strings of Christmas lights were from the PAPER SWEETIES- Add On:Baked With Love. First I colored them with Copic markers. After cutting them out with the matching Sweet Cuts, I covered them in Glossy Accents to make them look like real Christmas lights! 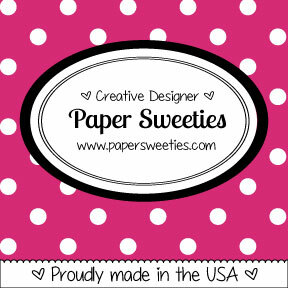 My pretty candy canes are from the PAPER SWEETIES- Stand Add On:Sweet Treats stamp set and matching Sweet Cuts. 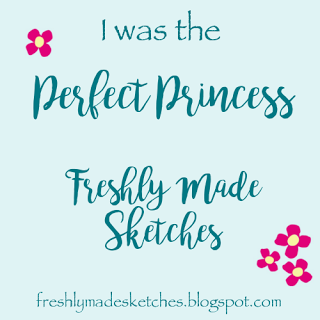 I hope you will visit each designer and leave a comment! 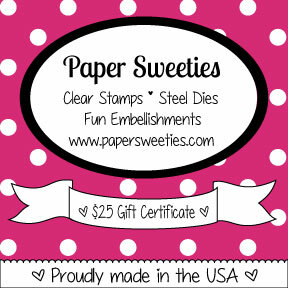 Paper Sweeties will be offering a $25 gift certificate to the PAPER SWEETIES Shoppe! 2. 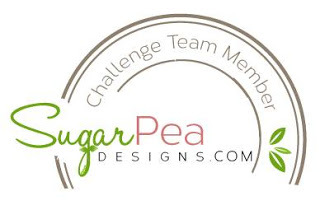 Visit all the other participants blogs and leave comments. 3. Lori will pick up your name from here, check all the other blogs and put your name in the "hat" as many times as you leave comments. Example: Leave 14 comments = your name 14 times in the "hat". Prize winners will be announced on Sunday, December 10th. 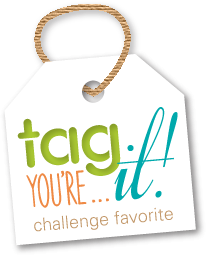 I hope you have fun visiting all of the very talented designers participating in this fun Blog Hop!!! what a cute gingerbread man! 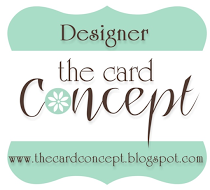 your card is pretty! OMGoodness, your gingie is soooooo cute! I've been obsessed with gingies this year! I just can't get enough of them! This is an awesome die! Love your fresh colour combo! I'm a huge fan of gingerbread. This is so cute! OH my goodness! This does look delicious in so many ways! LOVE!! Bright, cheery and oh so fun with all that PINK!!! Wonderful Gingerbread Man! He looks Yummy enough to eat! LOL Super CUTE! I think the gingerboy captured my heart..really a sweet treat you've made. Colors are so fun. I'd love to win a prize and have enjoyed the bloghop so much. Goodness, but you've created a most darling gingerbread, all sparkly and dapper with his festive bow and buttons! No way could I eat him; way tooooooo cute! And yes, I'd be thrilled to win! 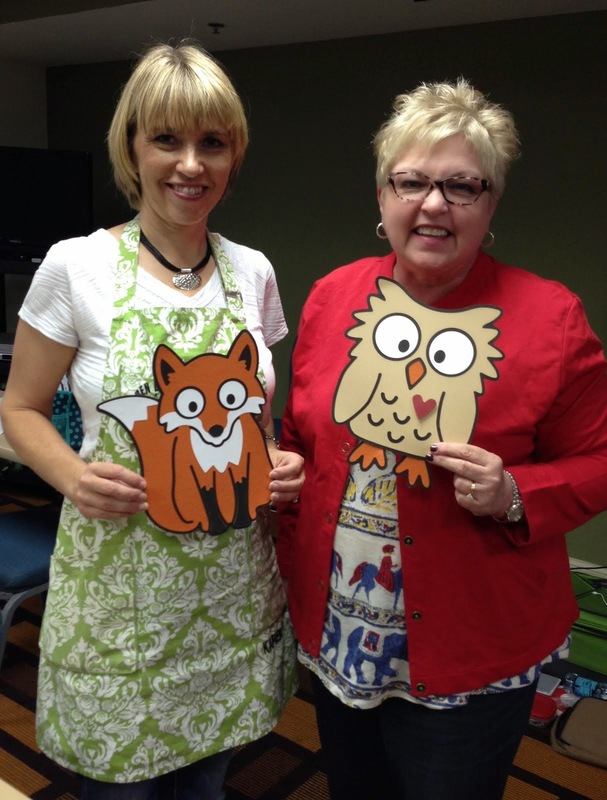 Thank you for sharing yummy outstanding inspiration today! So super sweet is that gingerbread man and all the sweet designs surrounding him. I love how you framed him with the Christmas lights too and that is great pattern paper used. darling little gingerbread boy - love his big eyes!! What a yummy gingerbread, Mackie!! And, love how you added the strings of lights and candy canes!! 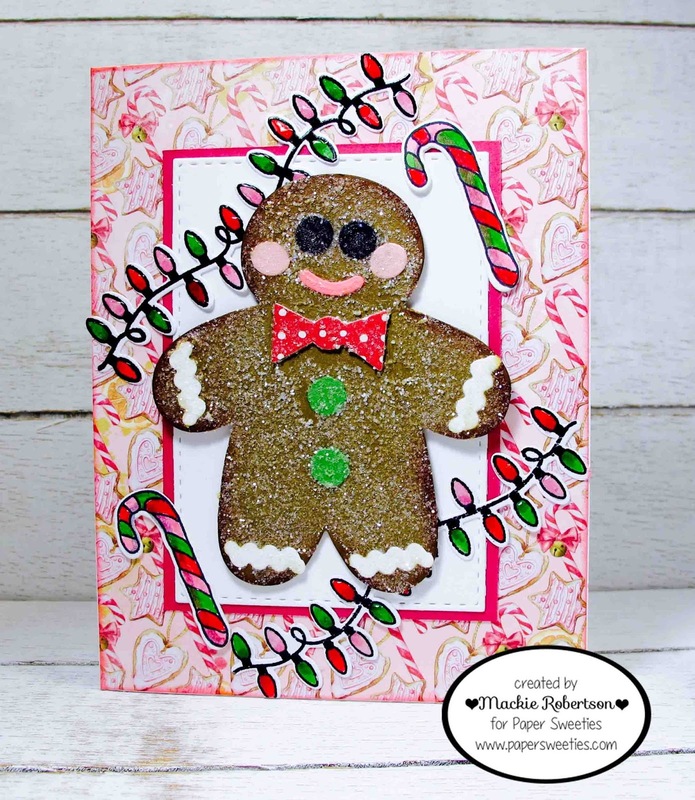 What a cute glittery gingerbread man! So cool with the lights and candy canes! 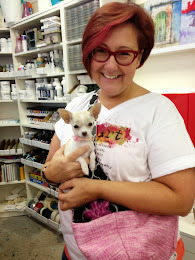 Now this is cute! I love your sugary gingerbread cookie!! Sweet card! (smile) Your gingerbread man looks good enough to eat!! So cute! Your adorable gingerbread man looks all glittered and yummy enough to eat. 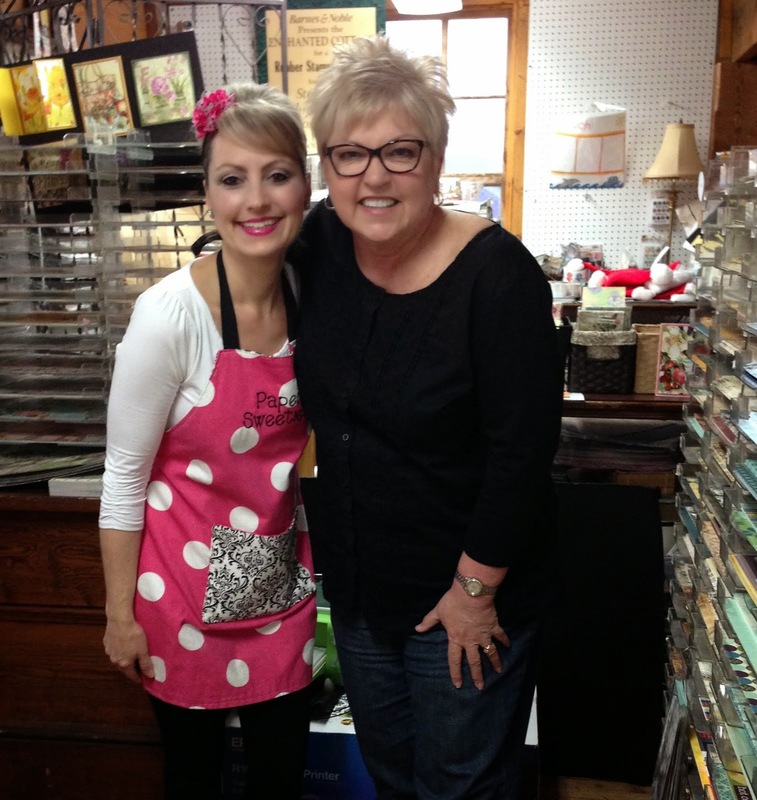 I love it, and really thank you for sharing in the Visions of Sugarplums Blog Hop. Oh how I love your sweet ginger bread man..looking all sugar coated. Fabulous card, simply adorable! In my opinion, your little gingerbread mad looks yummy enough to eat! 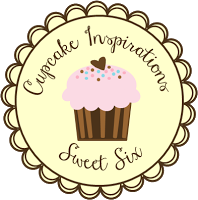 Thanks for sharing in the VOSP Blog Hop. I would LOVE TO WIN.